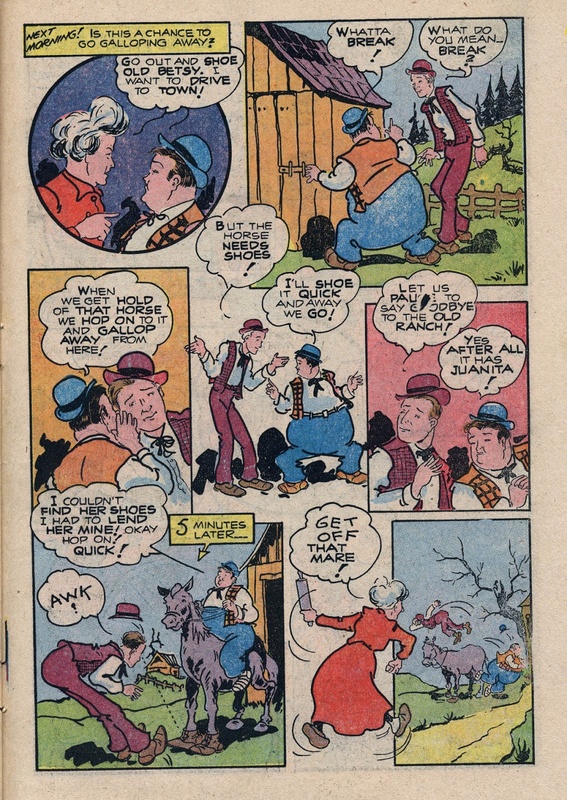 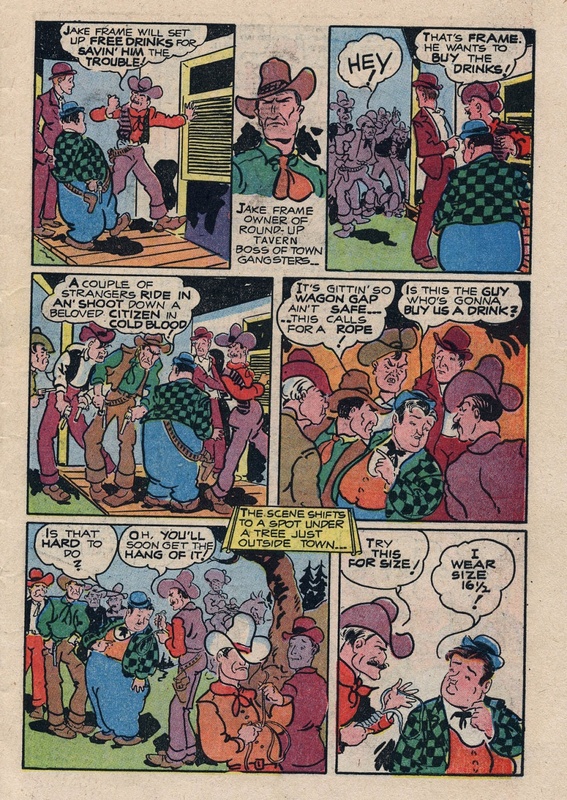 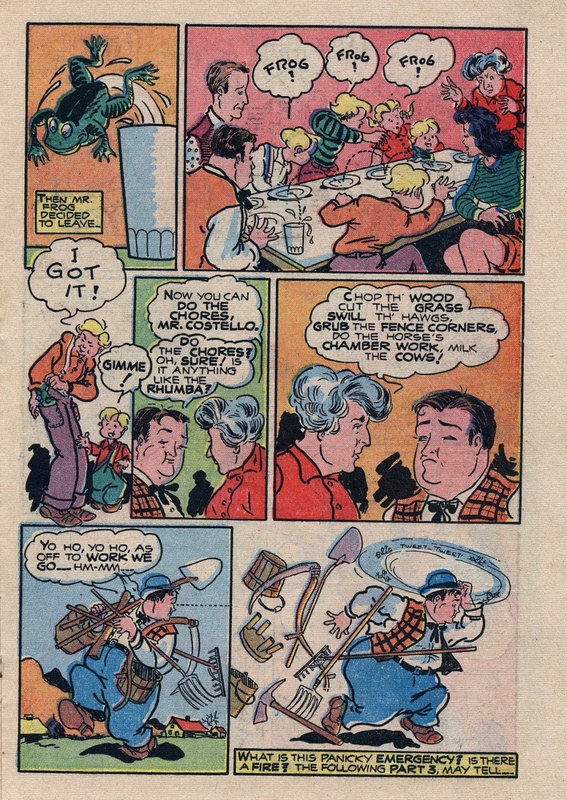 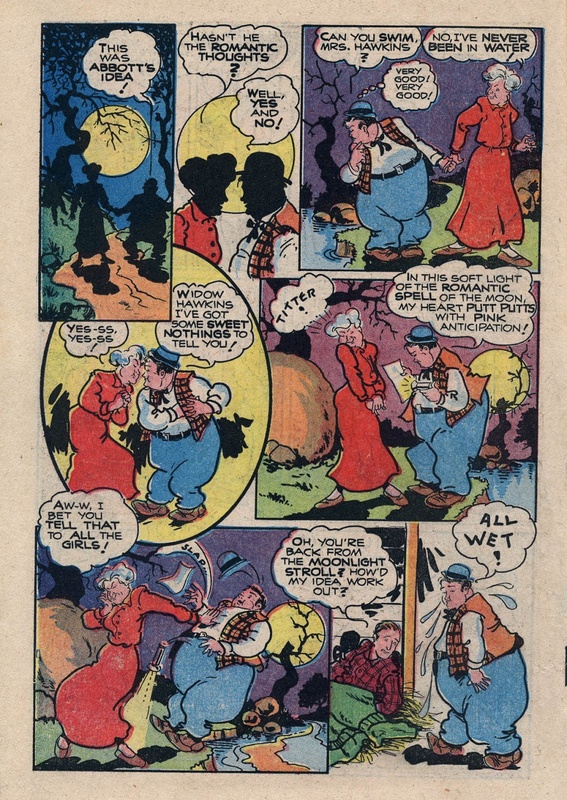 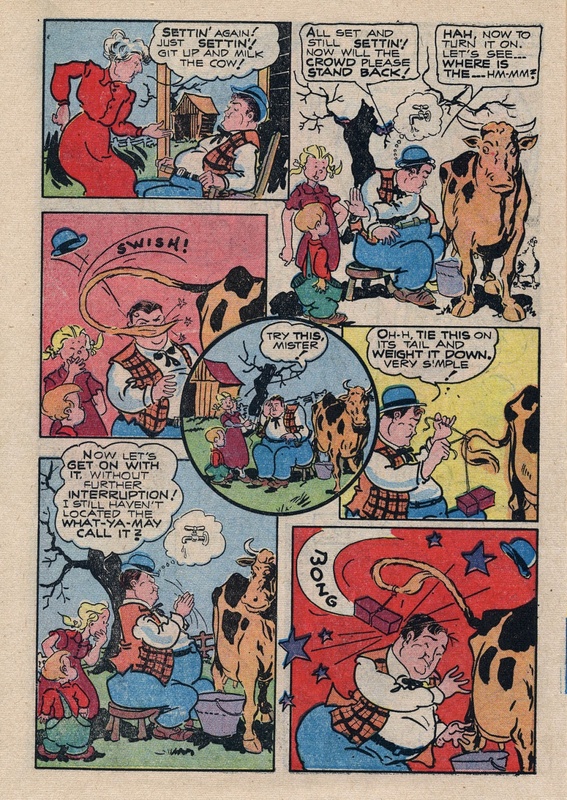 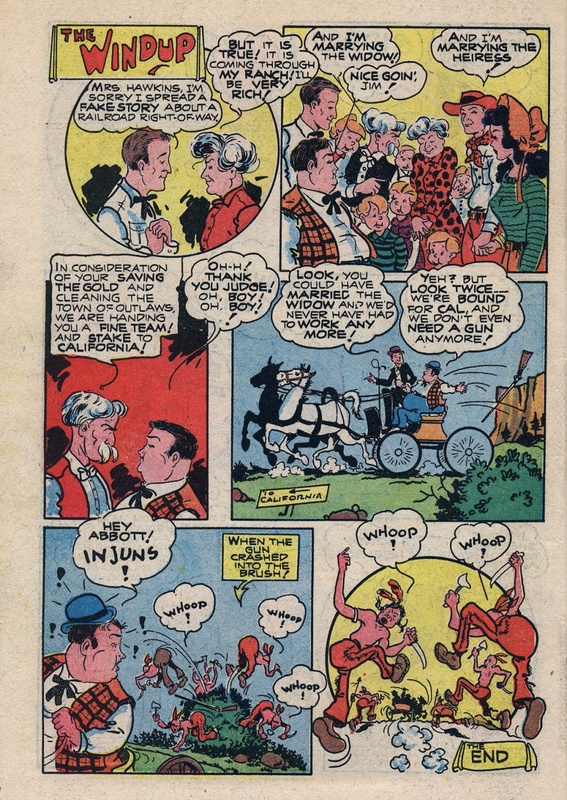 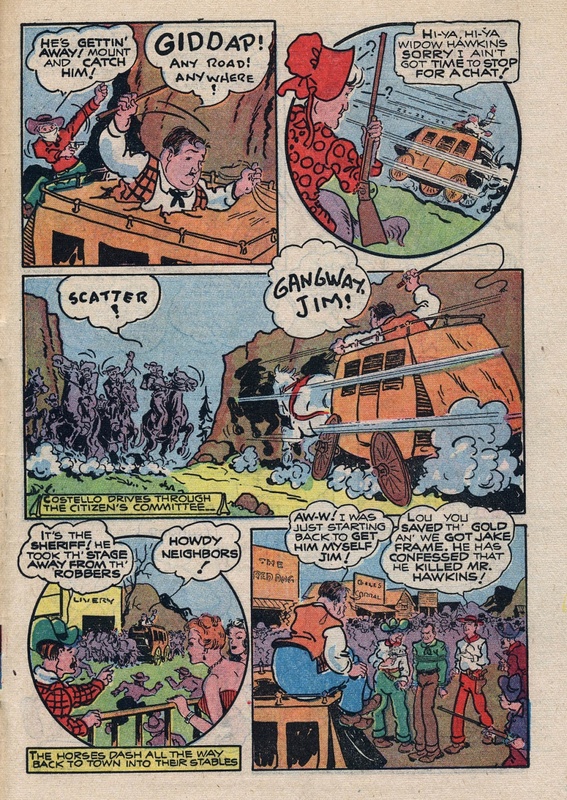 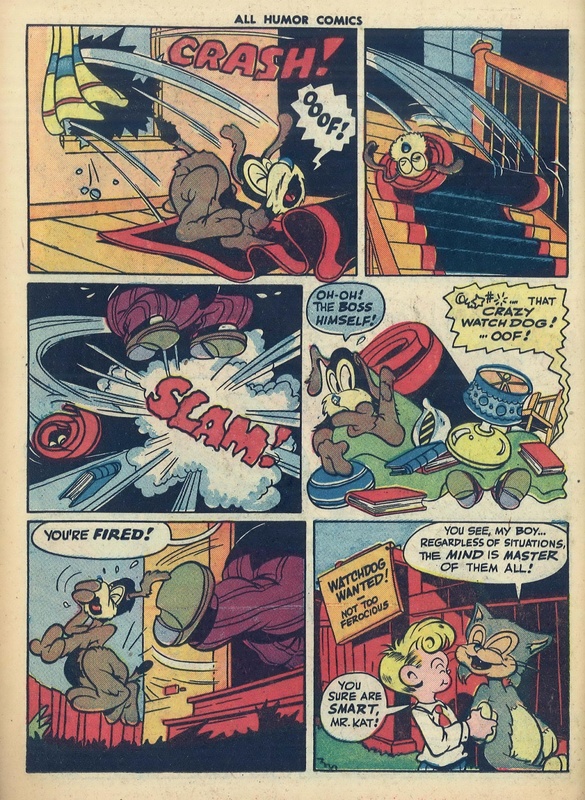 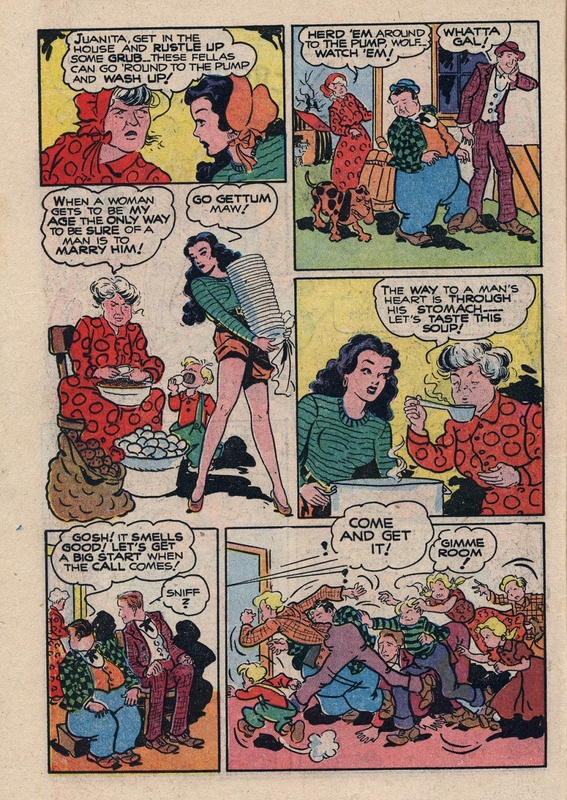 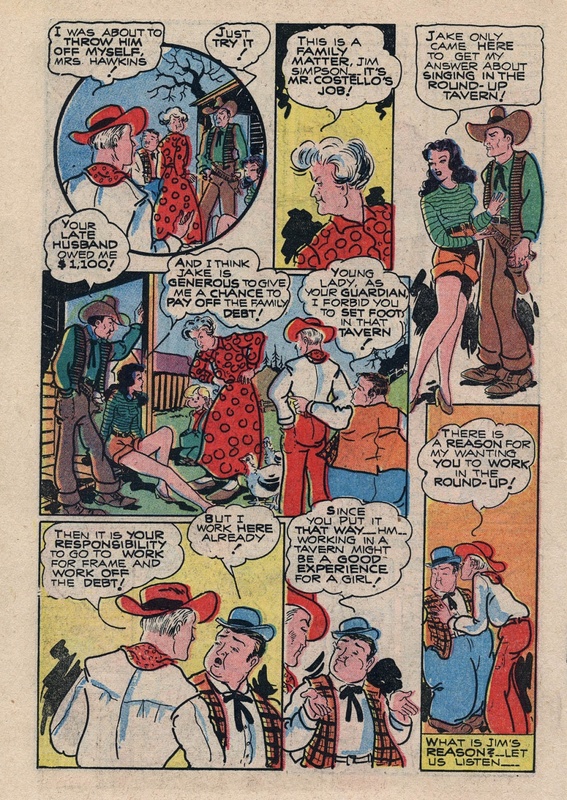 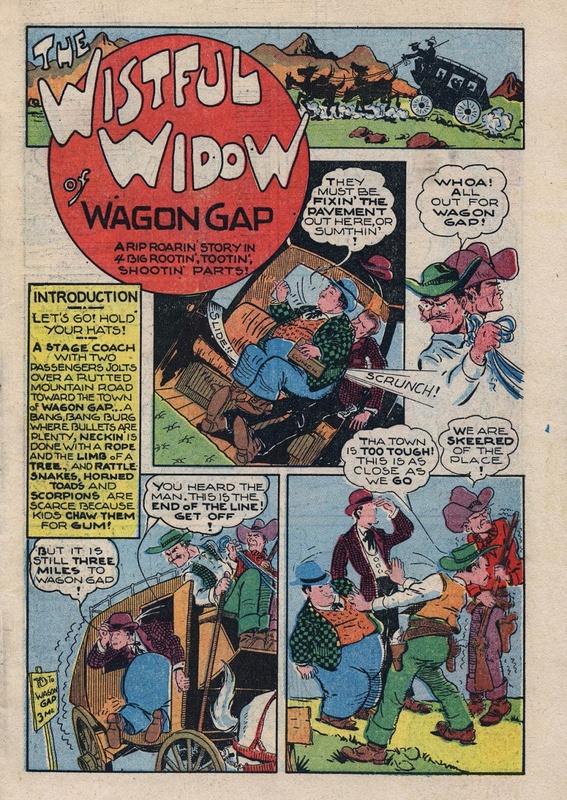 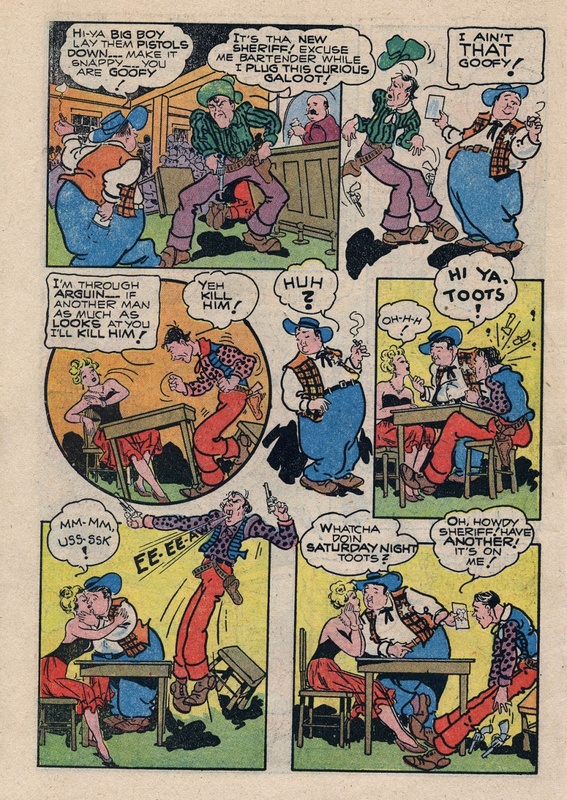 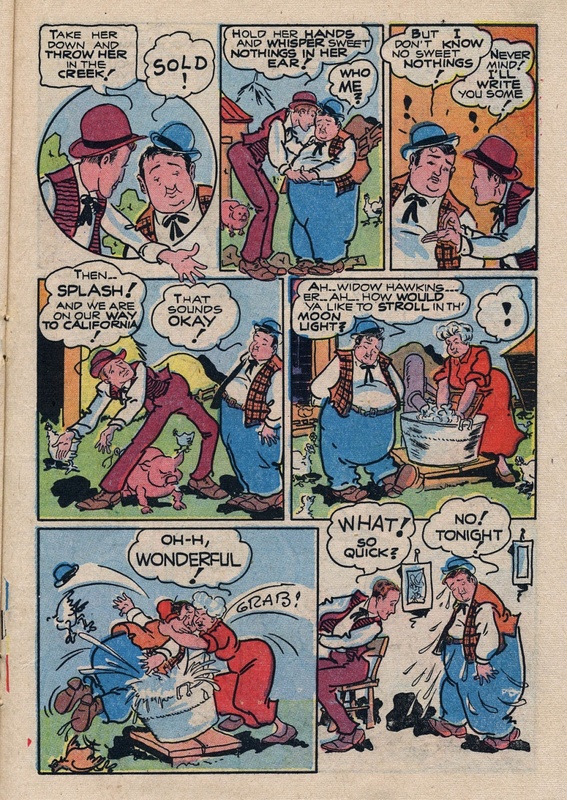 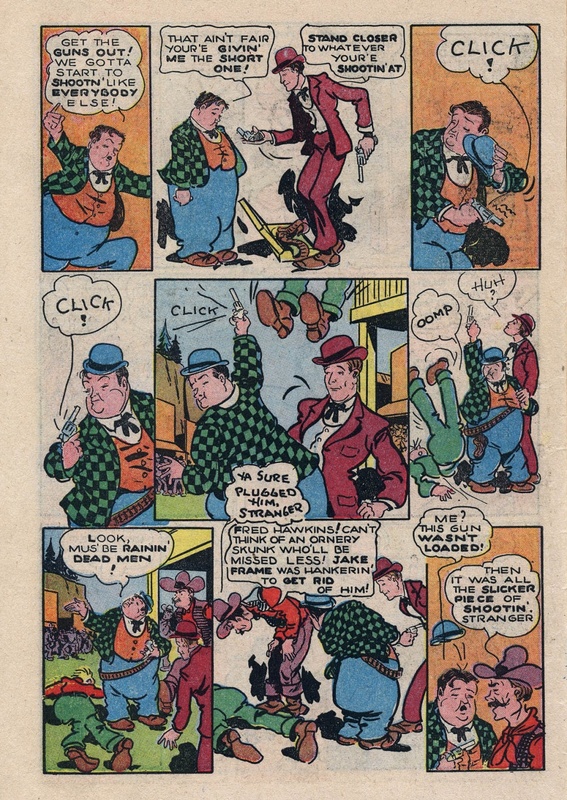 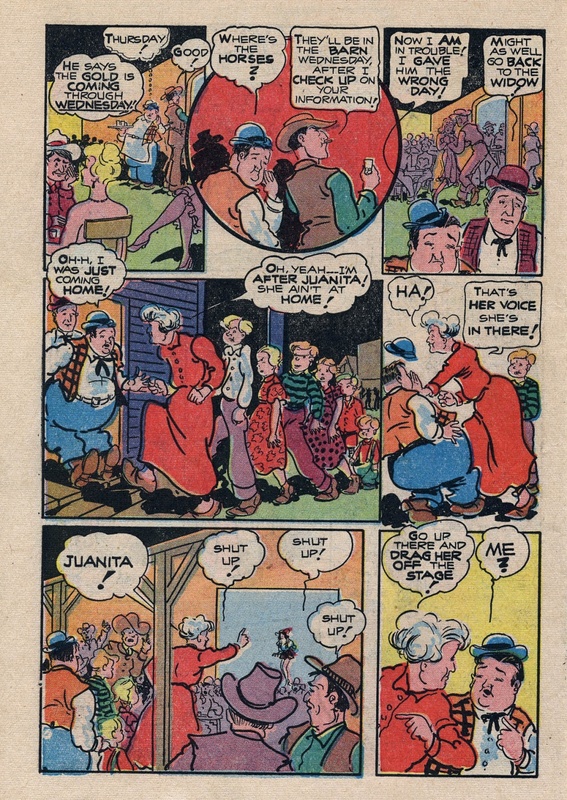 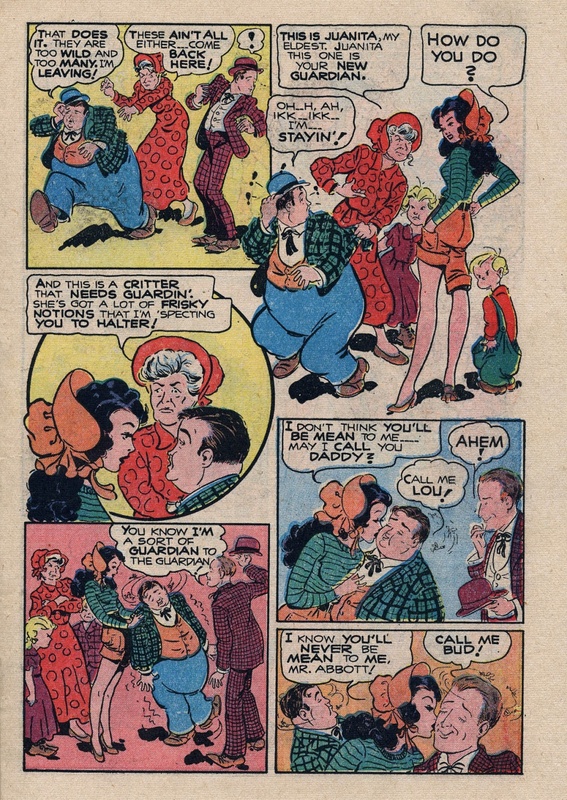 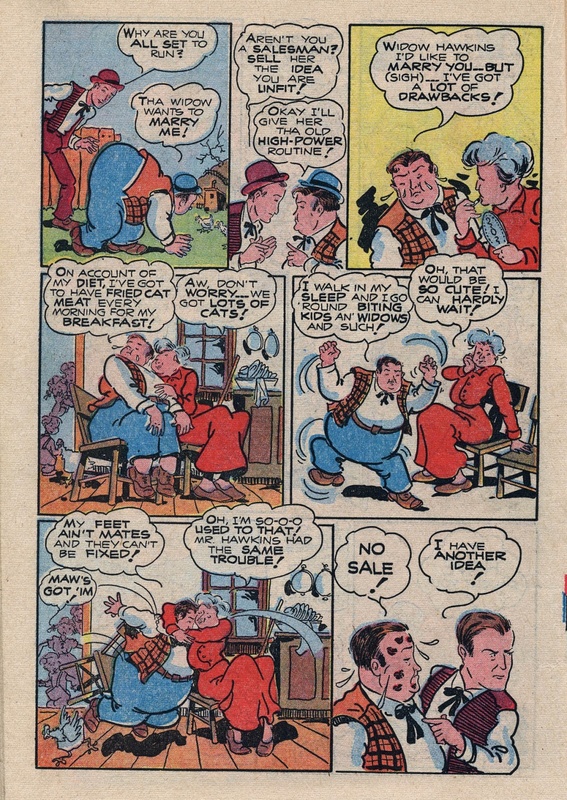 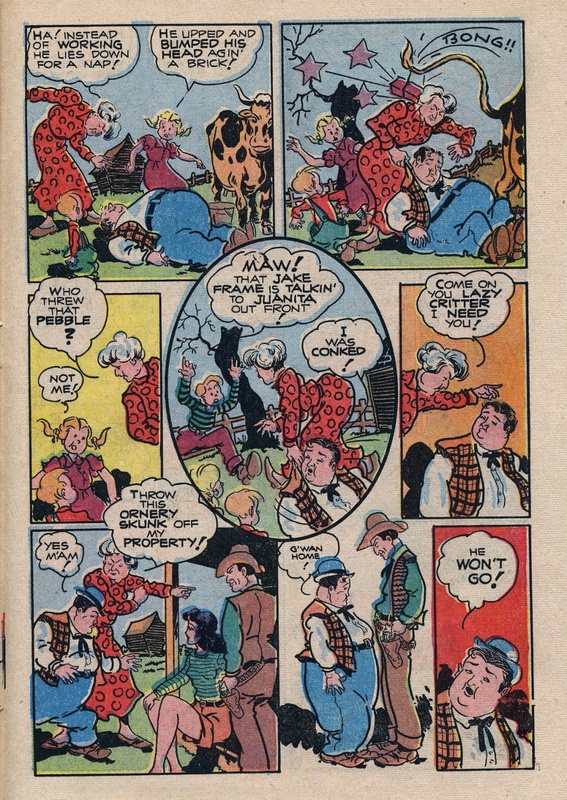 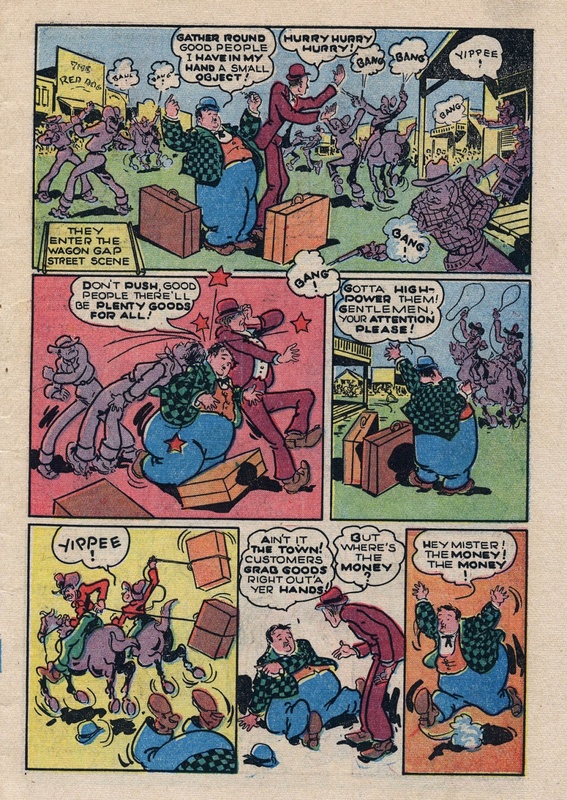 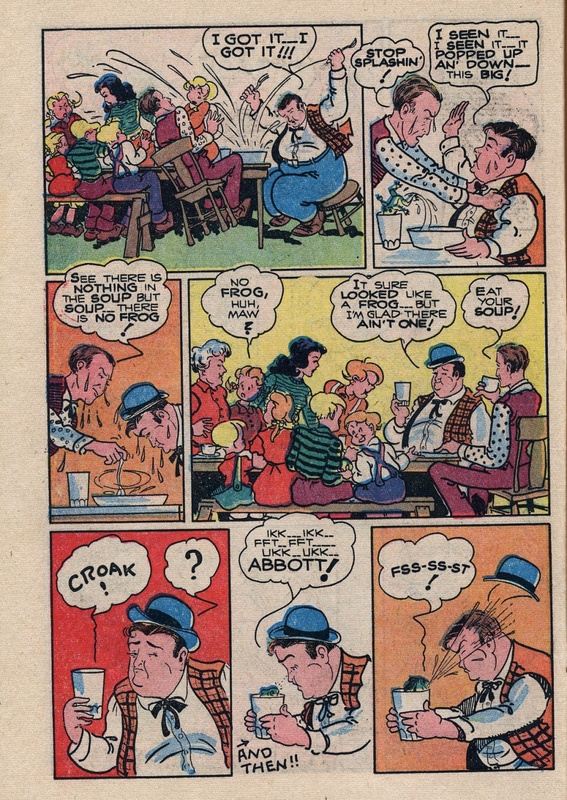 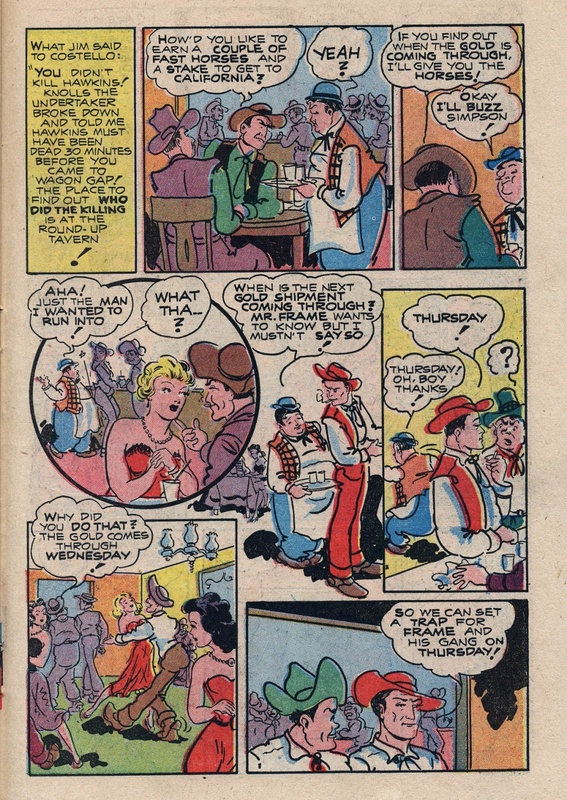 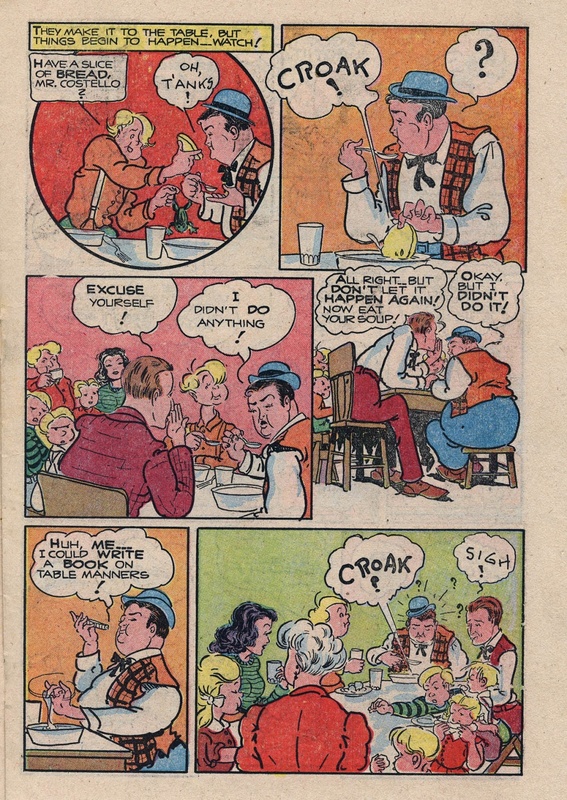 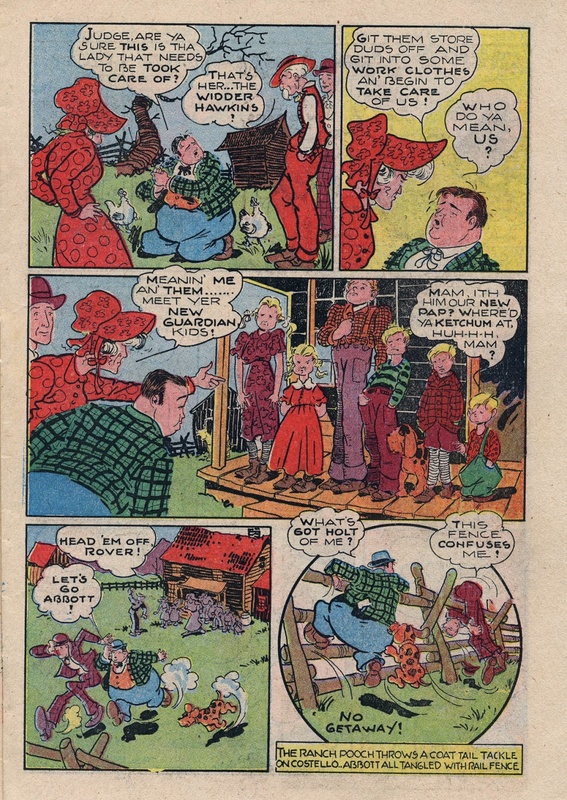 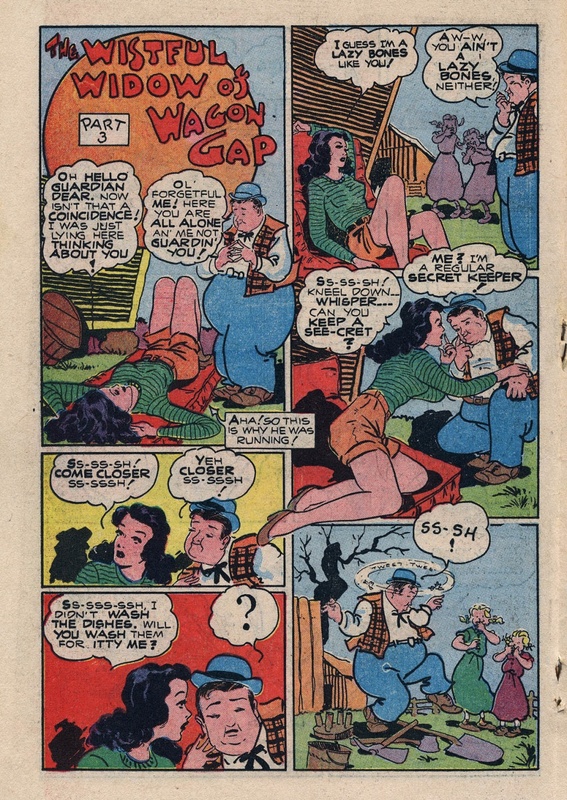 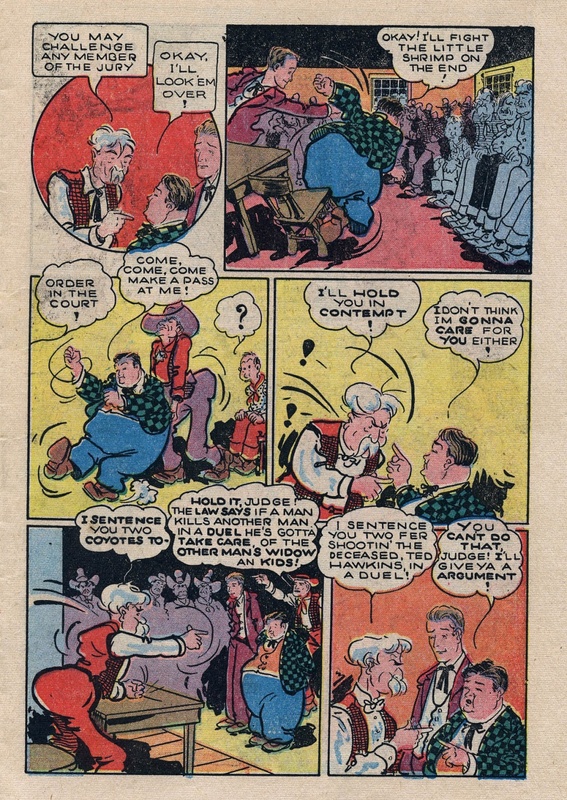 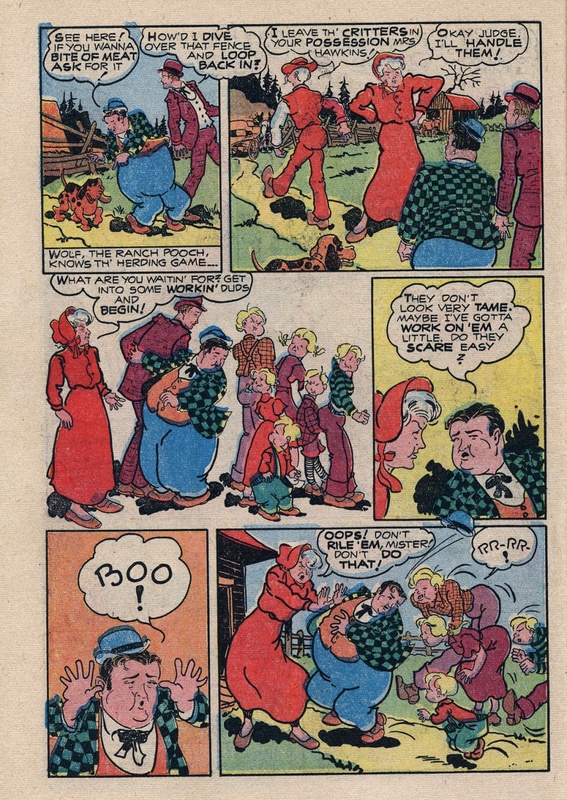 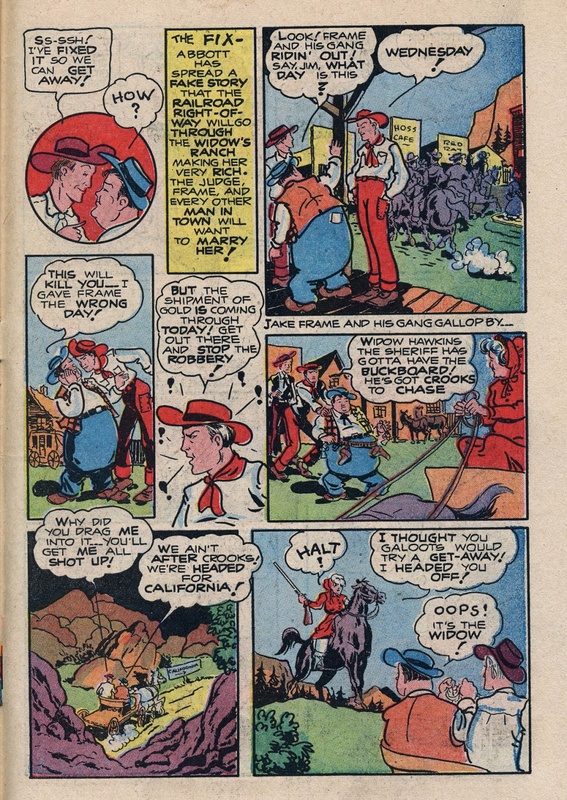 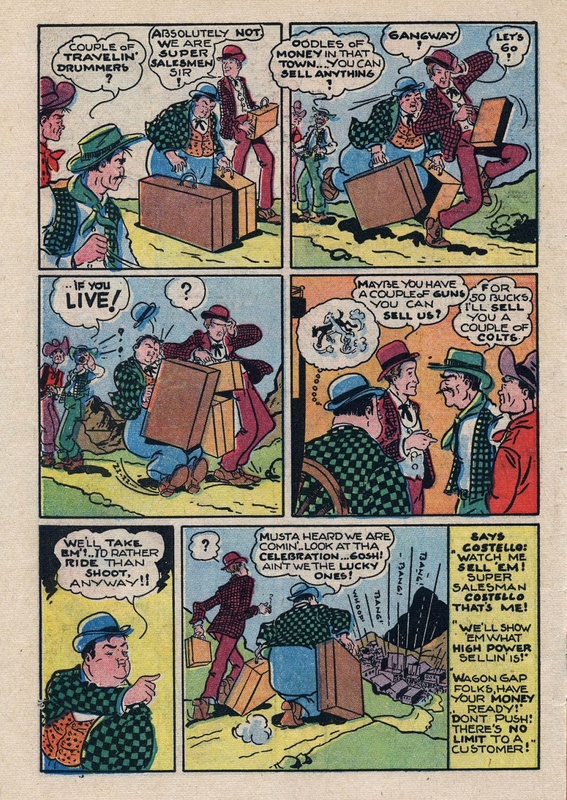 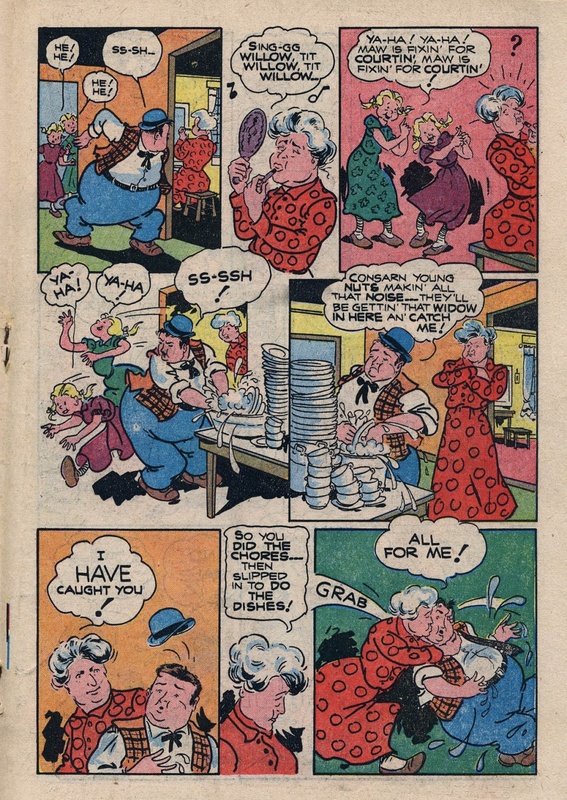 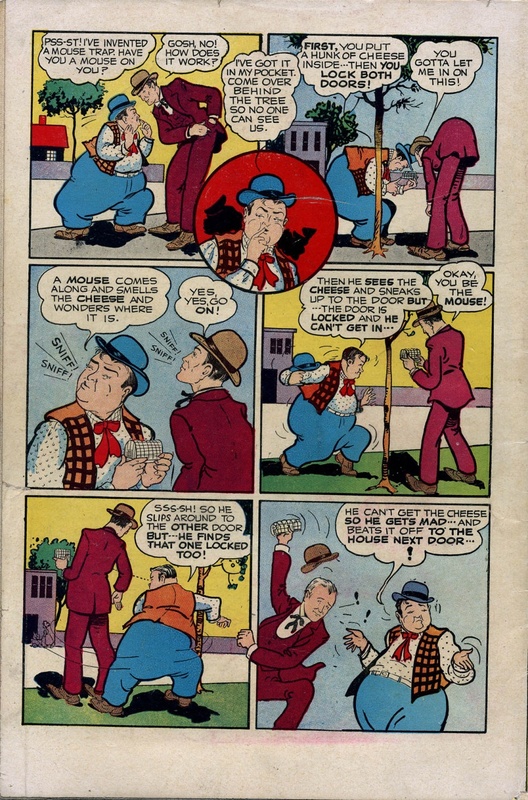 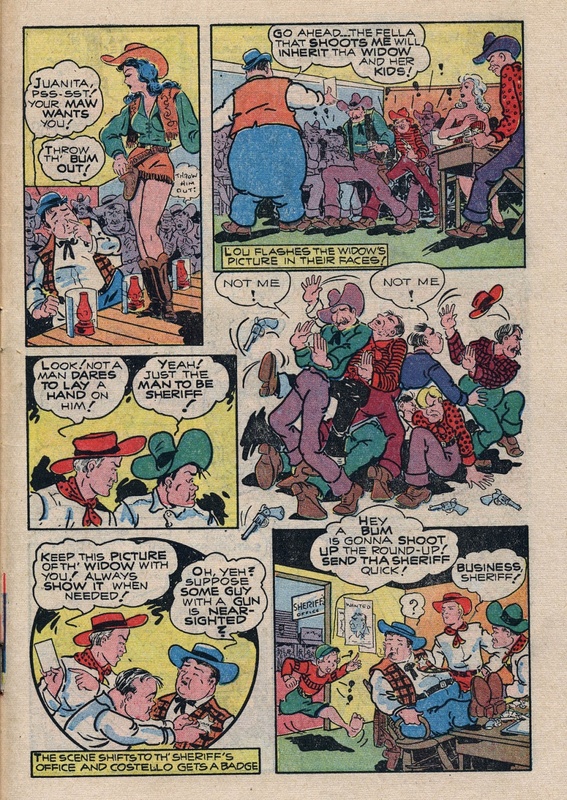 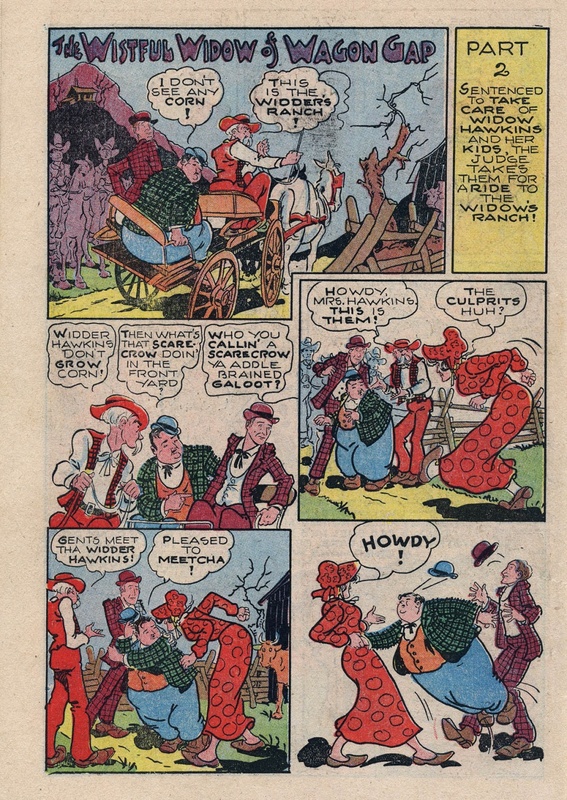 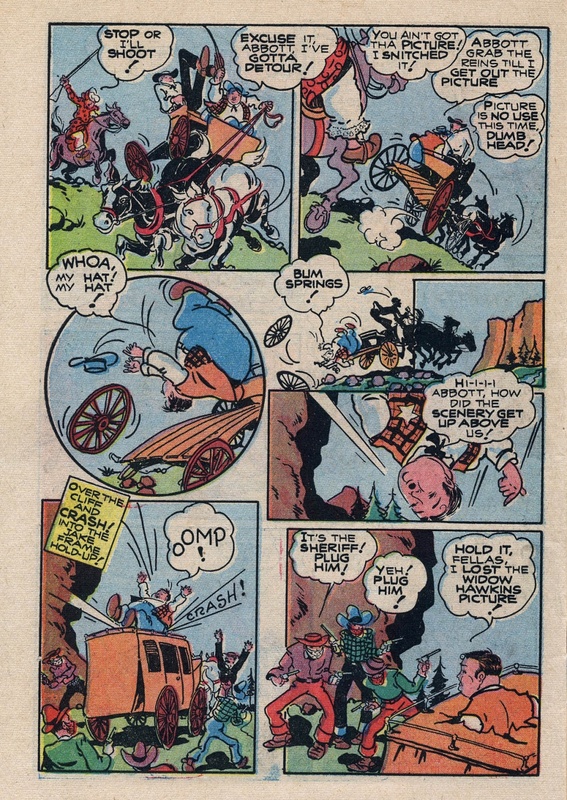 Funny Comic Strips on this page: The Wistful Widow of Wagon Gap. 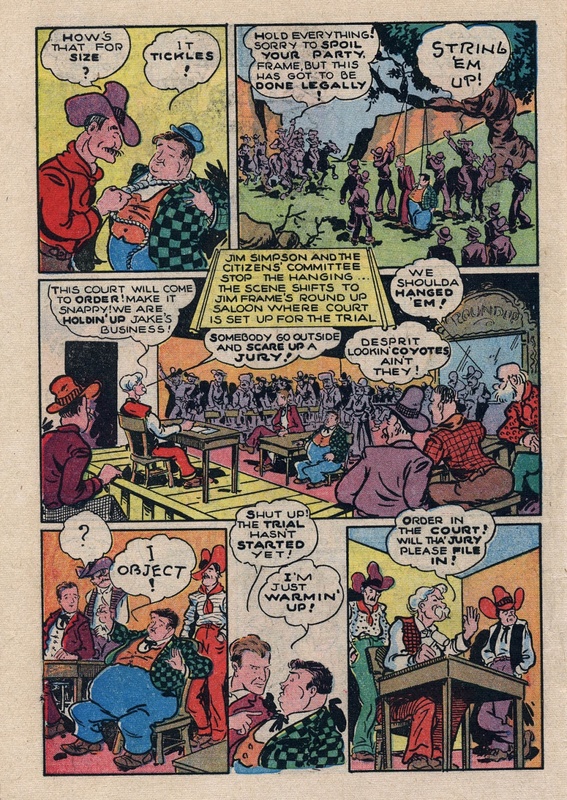 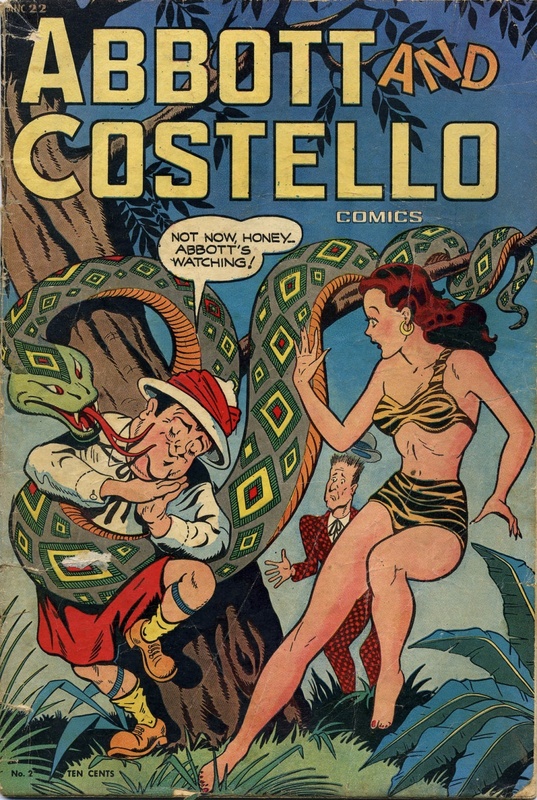 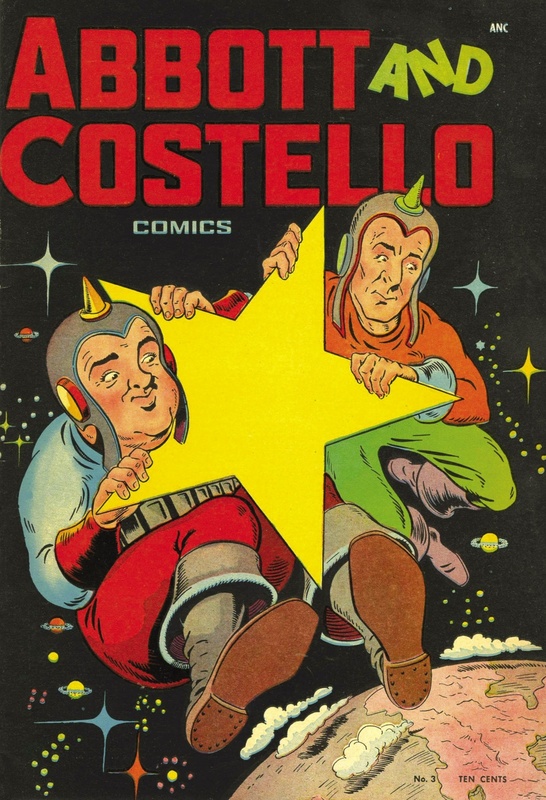 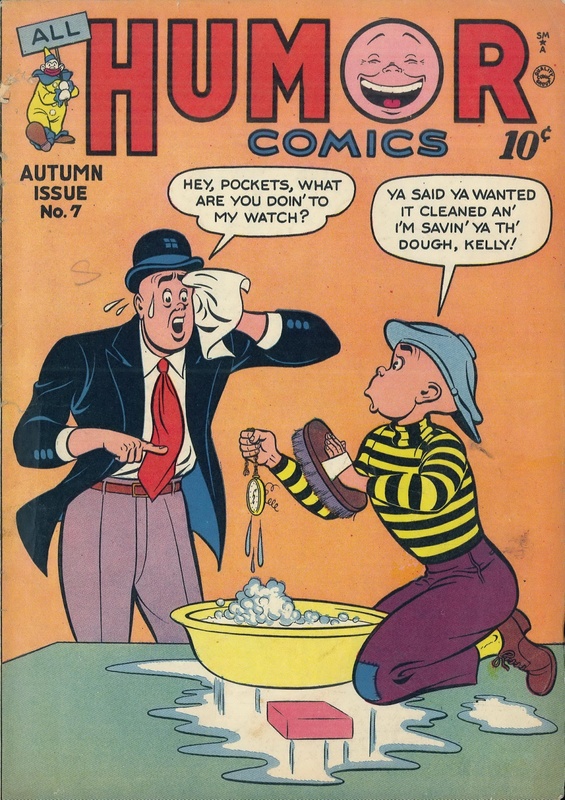 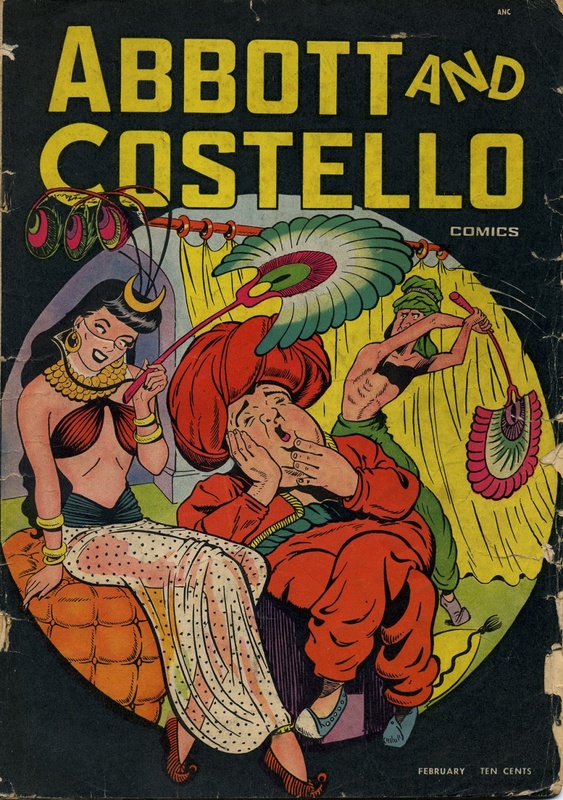 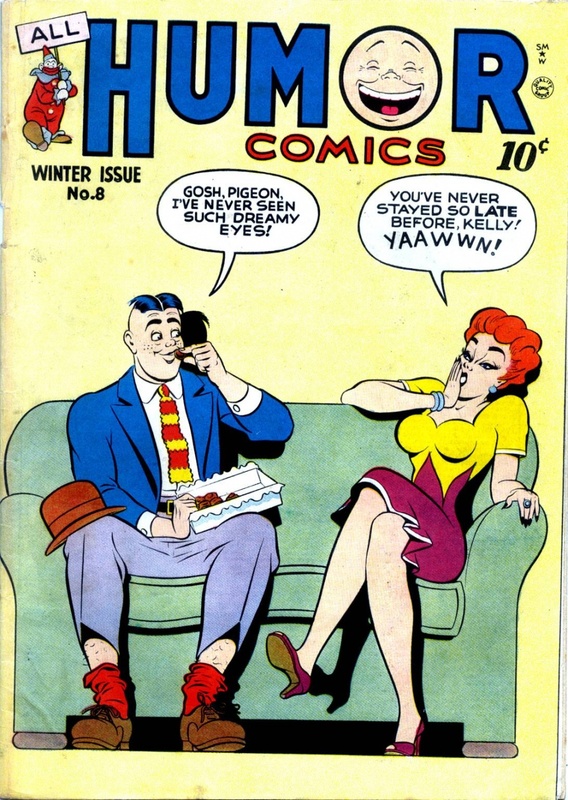 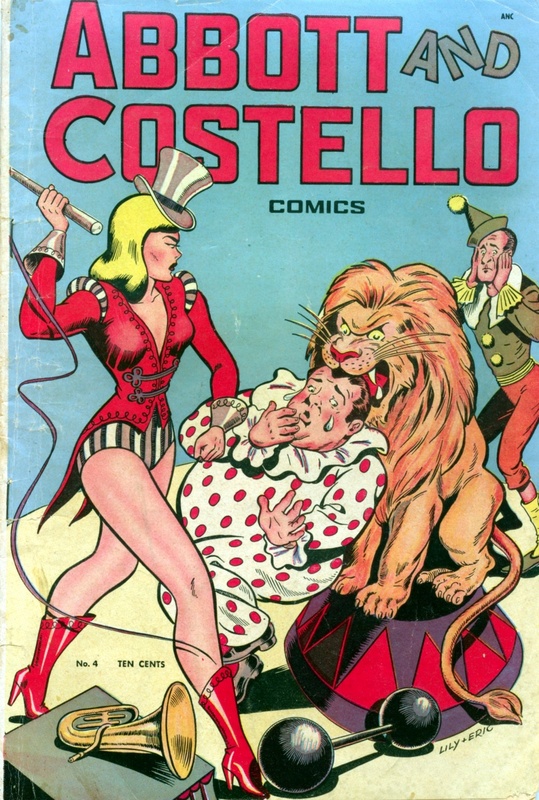 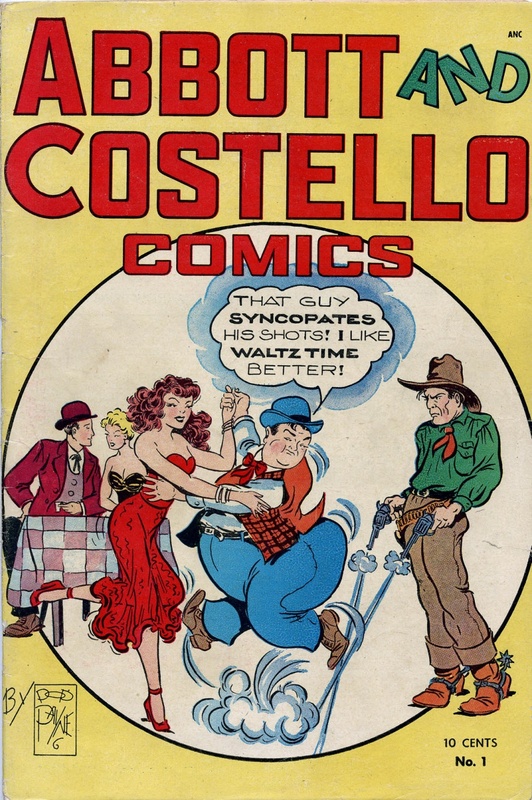 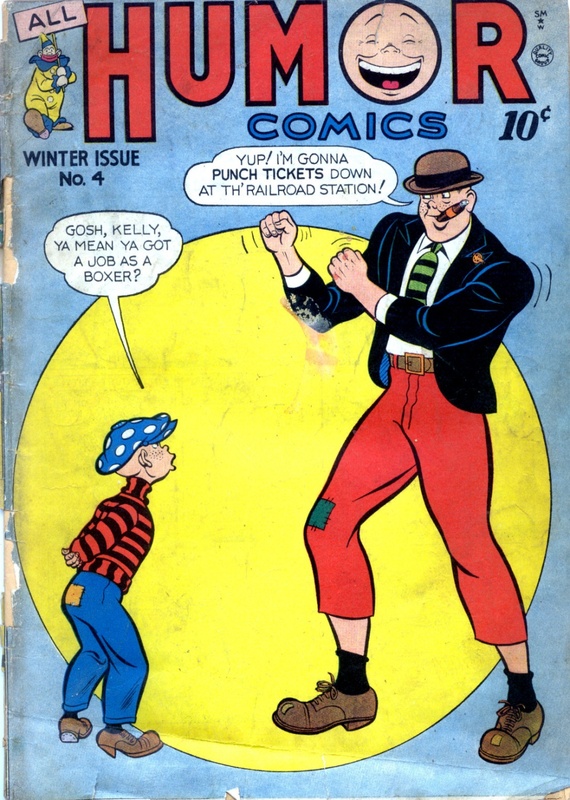 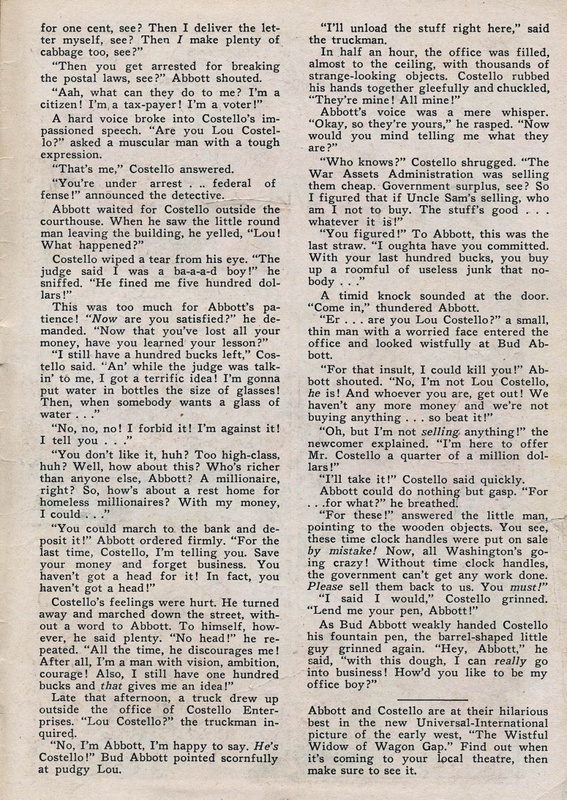 Content Genre: Humor; Western-Frontier; Crime. 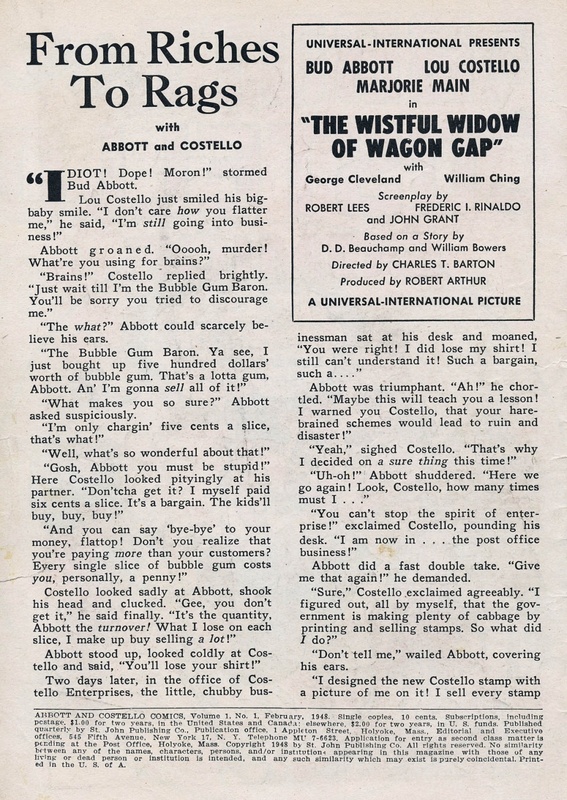 Notes: The story is based on the Universal-International movie ‘The Wistful Widow of Wagon Gap’.